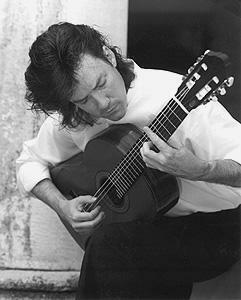 Classical Guitar Alive! is a unique program that celebrates the classical repertory of the world's most-played musical instrument in a wide variety of musical settings, from solo guitar, to guitar with orchestra, to almost every imaginable combination in between. The program is hosted by Tony Morris, an award-winning performer who combines his passion for the music with his knowledge of the instrument and its history. Classical Guitar Alive! features music and interviews with many of the world's foremost guitarists and composers. The music is presented with fascinating, yet brief, historical/background information designed to increase the listener's enjoyment and understanding.